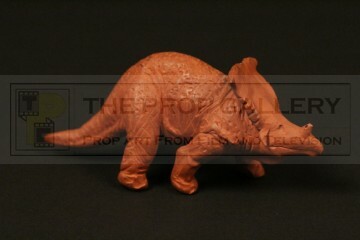 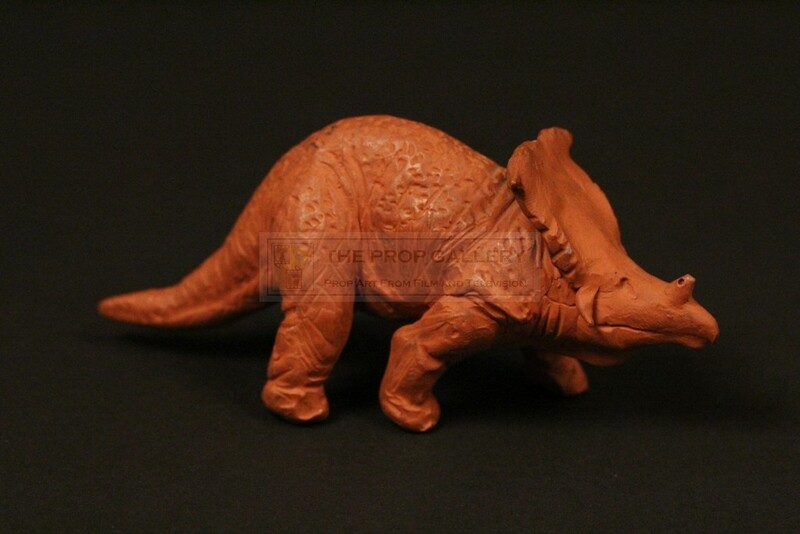 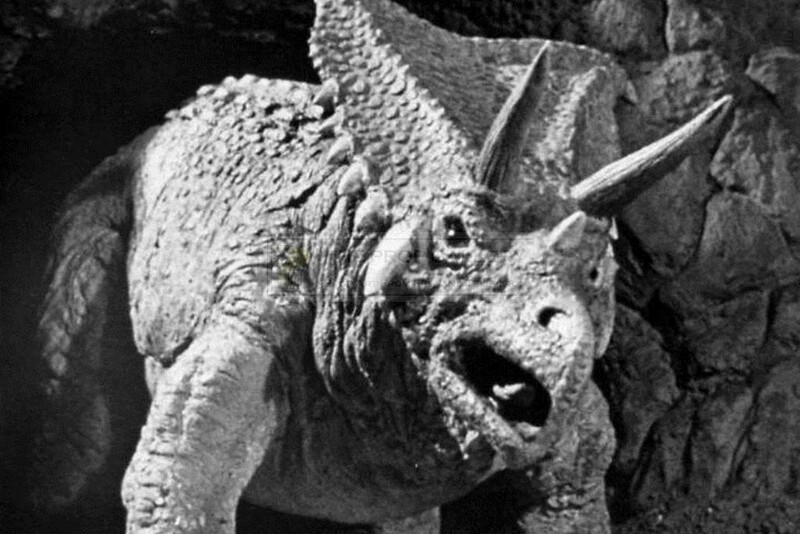 An original concept sculpt used in the production of When Dinosaurs Ruled the Earth, the 1970 Hammer Films production starring Victoria Vetri. 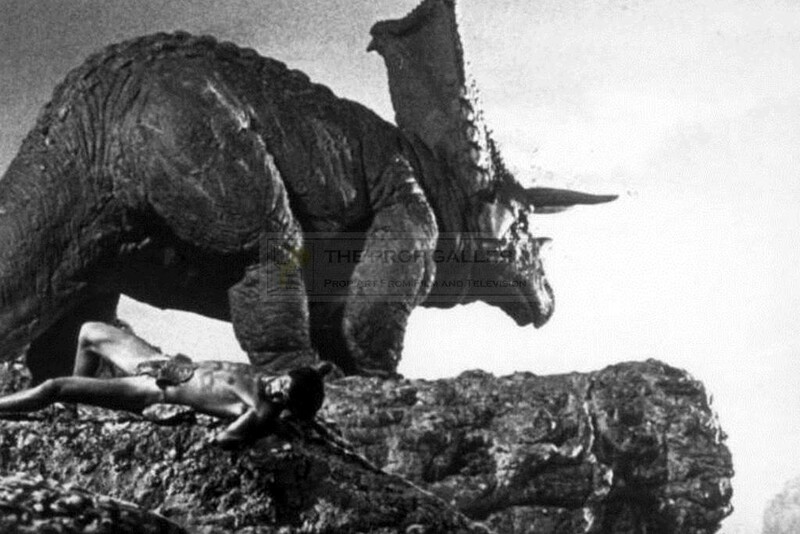 This concept sculpt was created during the production by legendary stop motion animation and matte artist Jim Danforth who created the pictures visual effects at Bray Studios. 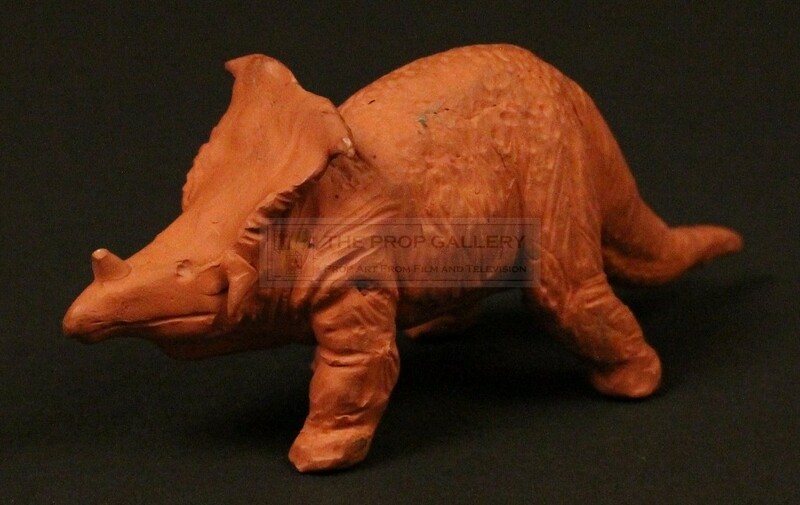 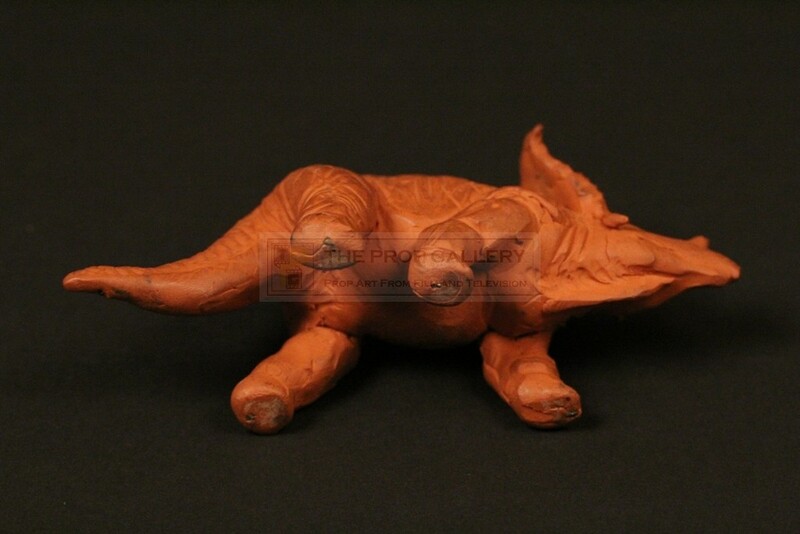 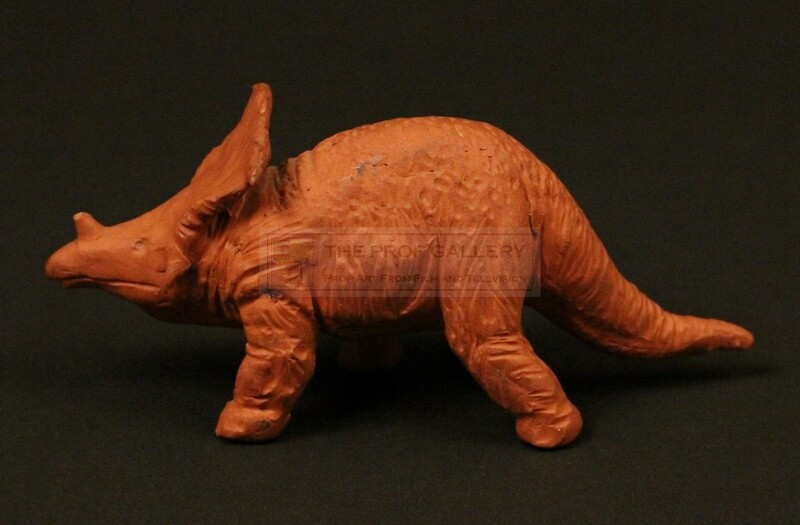 The Chasmosaurus is sculpted in modelling clay over a wire armature and was created during the pre production design phase as various elements of the movie were visualised. 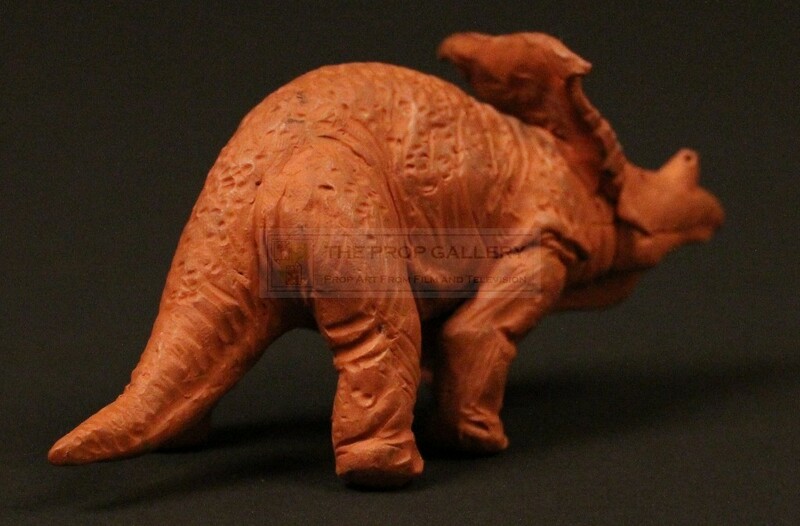 The nicely detailed sculpt measures approximately 5.5" in length and stands 2.5" high, it remains in excellent condition with the very tip of the horn missing from the head, very fine. 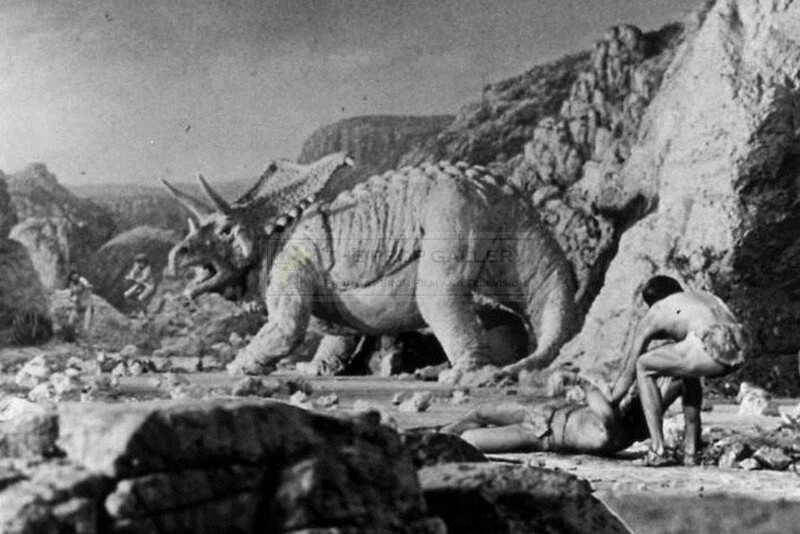 This represents an incredibly rare and displayable artefact from this picture which saw Jim Danforth nominated for the Academy Award for Best Visual Effetcs.